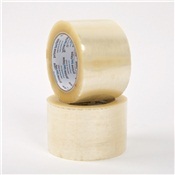 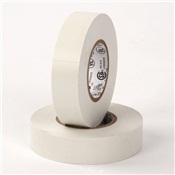 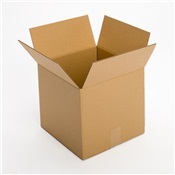 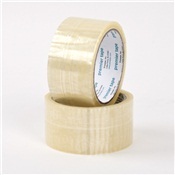 Industrial acrylic clear packaging tape is ideal for industrial and heavy duty storage and sealing applications. 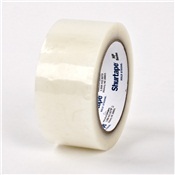 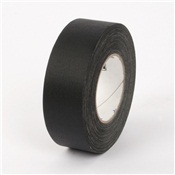 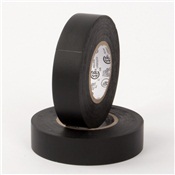 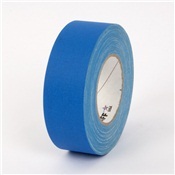 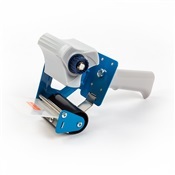 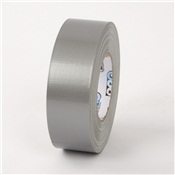 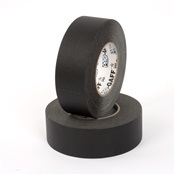 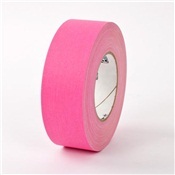 Industrial tape with 23lb tensile strength that is reliable and protects again splitting, curling and moisture. 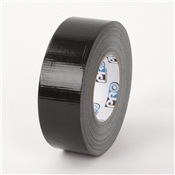 Easy Application. 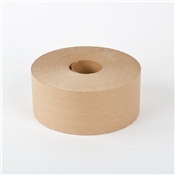 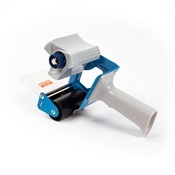 Good for light carton sealing applications. 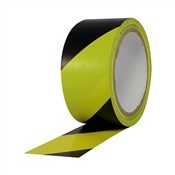 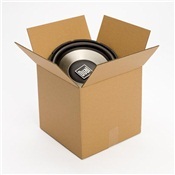 Provides a firm seal over a wide range of temperatures and has a great UV resistance. 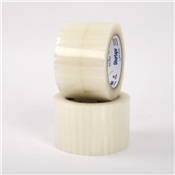 Excellent clarity and resistance to yellowing.